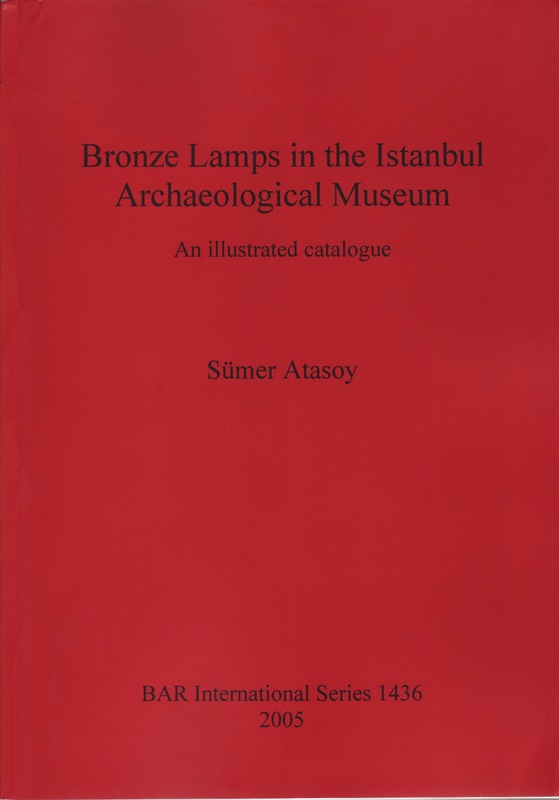 “The bronze lamps in the Istanbul Archaeological Museum, consisting of a variety of material from the Ottoman Empire – Palestine, Syria, the Lebanon and Macedonia – were acquired through confiscation, purchase or in a few cases from excavations (Cos, Lindos, Sidon, Tel-Taannek and Thrace). The collection illustrates the range of bronze lamp production in the Eastern Mediterranean from the Archaic to the Late Roman world. The collection is particularly rich in lamps from the Early Christian period and also includes polycandela for glass lamps.